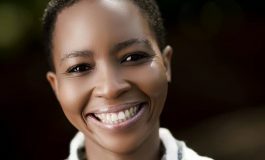 Rasesa, Botswana — “In light of the recent tragedy that occurred on 23 March 2019 in Rasesa, we would like to offer our deepest sympathies to all those affected by this unfortunate incident. 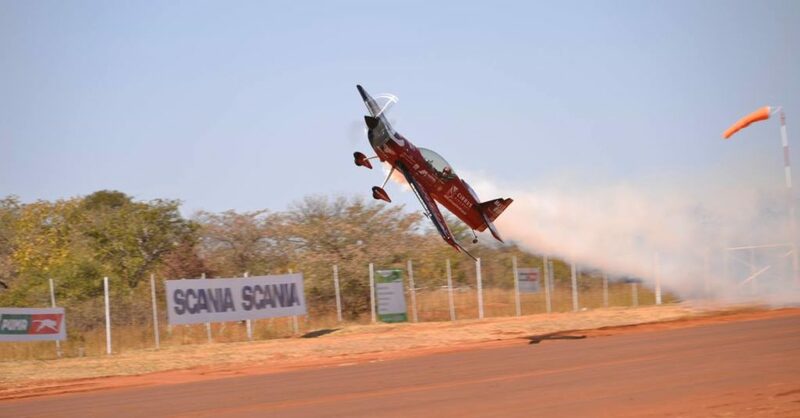 Please note that this will not affect the WesBank Botswana International Air Show that is scheduled to take place in Rasesa on May 25, 2019,” the organisers said in a communique posted online. 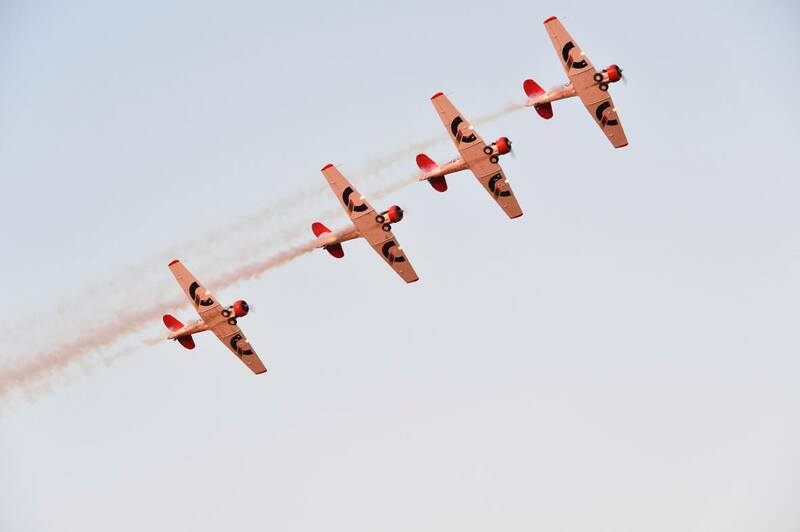 The Botswana Airshow, according to the organisers is not only about having a tremendous day of fun and excitement for aviation enthusiasts all over Southern Africa but also accords help to local charities. 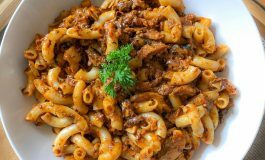 “All the proceeds, after accounting for all costs of presenting the event, is donated to local charities and worthy social institutions. 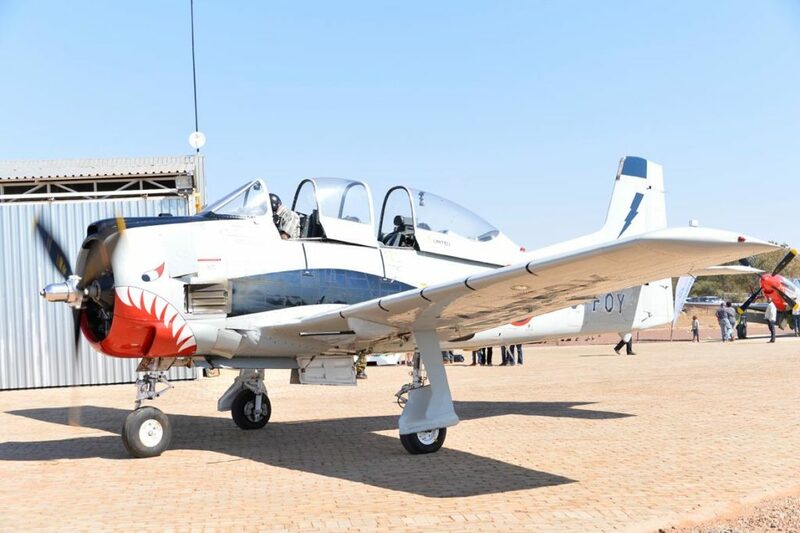 The organisers of Botswana Airshow would like to express its gratitude to the many sponsors, benefactors, participants and the visiting public who all contribute towards making the Botswana Airshow a success for eight (8) consecutive years and we are all looking forward to welcoming everybody on 25 May at Matsieng Aerodrome for the Botswana Airshow 2019,” said the organisers this week. 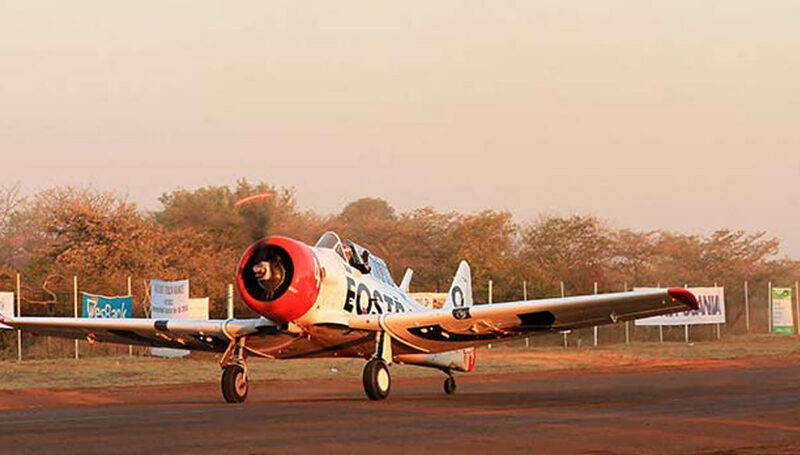 The organisers noted that the Botswana Airshow also plays a pivotal role in economic diversification by promoting domestic and international tourism. 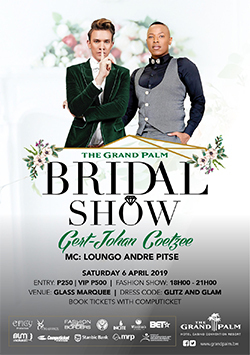 Tickets are already available and on sale at selected Puma outlets and stations, Pharma Lulu Westgate Mall, and Altech Netstar Botswana. The Puma Energy Outlets are Puma Rail Park, Puma Pilane, Puma Phakalane and Puma BBS Mall. Tickets will also available at the venue on the day of the event!